I love stuff that makes my life easier and greatly enjoy products that make my household run more efficiently. I’m really excited to share some companies and products that have become huge assets in my home and can hopefully be for you, too! I love coffee. 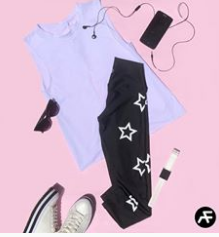 I really, really love it. It’s one of my favorite simple pleasures of life. Something about that first sip of a great brew really hits my soul. Part of brewing an exceptional coffee drink is having the right equipment. 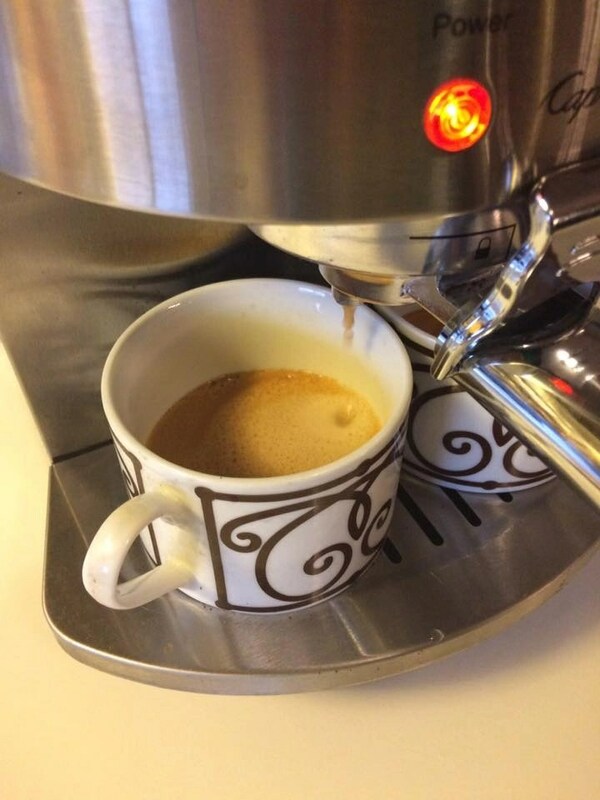 The Capresso Stainless Steel Espresso & Cappuccino Machine has become an essential part of our household! 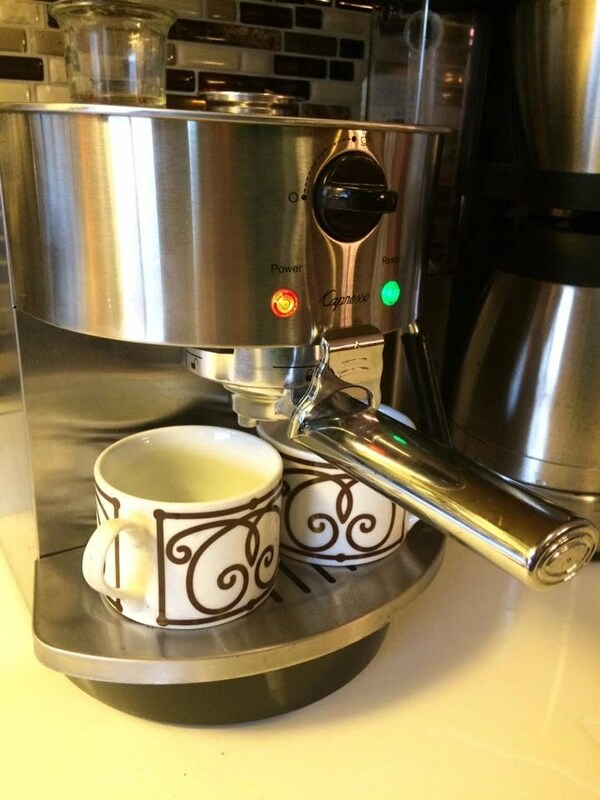 No more wasting money at expensive coffee shops when we can make delicious espresso and cappuccino at home. 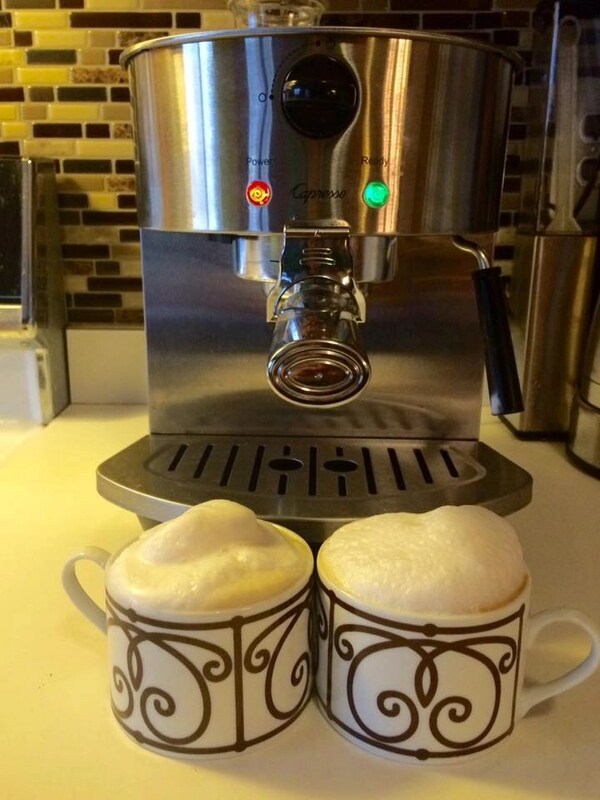 My husband loves using our Capresso Espresso and Cappucino Machine! It’s so easy to use! An advanced boiler keeps hot water at the right temperature for quick and consistent results. 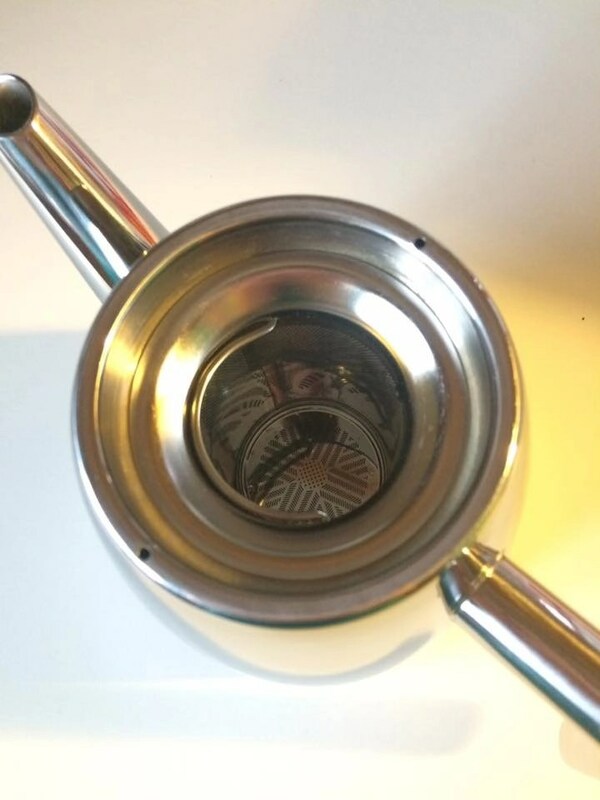 Double sieves can make one or two espressos at a time; my husband and I really like this option. Our drinks are ready at the exact same time! High-pressure frothing ensures a thick, foamy topping for cappuccino. 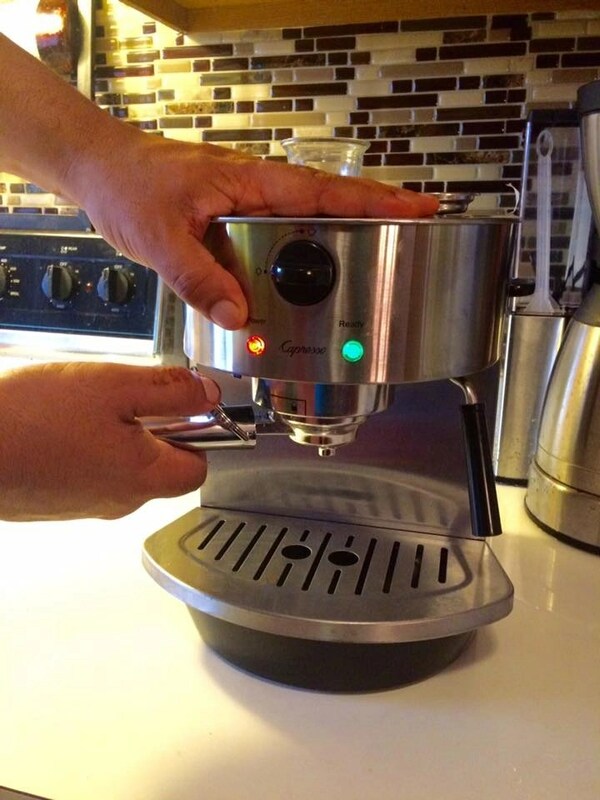 The Capresso Stainless Steel Espresso & Cappuccino Machine is very sturdy and well-made! Made of stainless steel, this machine looks elegant in your kitchen and is very durable too. The frothing cover and drip tray are removable, so I can easily clean it when I need to. Another great feature is the warming platform! Just set your espresso cups on the platform and they will be toasty warm in no time! My husband I really love this espresso and cappuccino machine. My husband worked in restaurants for years and he believes this machine is better quality than what he’s used in the food industry. That’s a pretty great endorsement! Stop wasting money on high-priced beverages and start making yummy, delicious coffee drinks at home! Over the years, my husband has been converting me into a fan of tea. I like to enjoy a cup in the afternoon; it’s a great way to perk myself up and feel rejuvenated. Frieling Fresh Solutions Infuser Teapot has only facilitated my love of tea. 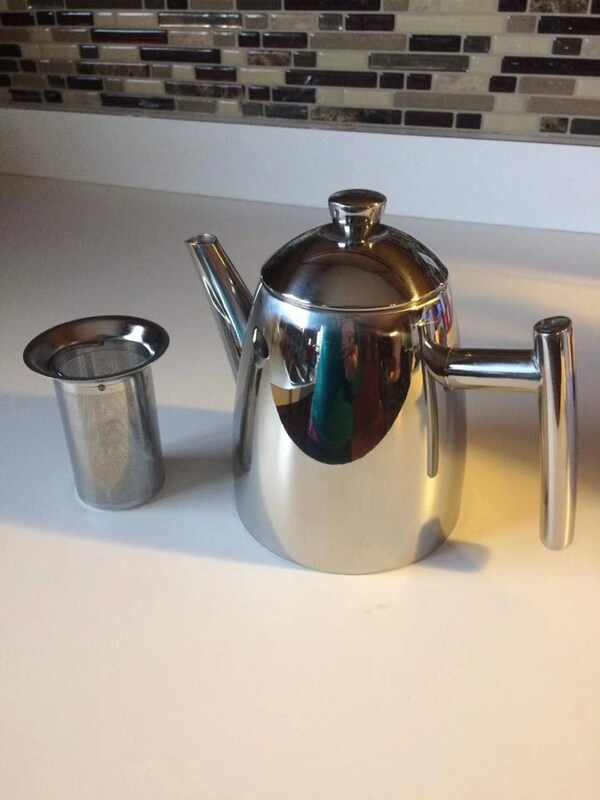 This beautiful teapot is designed to keep my tea warm for long periods of time and to preserve the aroma. I love that I can put this is in the dishwasher with no worries and it is built to last a lifetime! 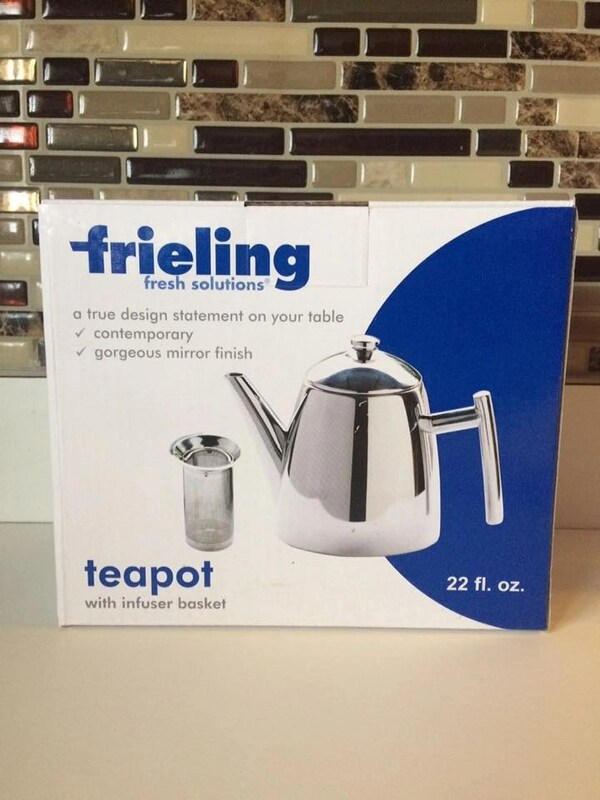 The Frieling Fresh Solutions Infuser Teapot is made to hold 2-3 servings, perfectly portioned for my husband and me! I like to think it’s neat that you can fill the infuser with loose leaf tea or remove the infuser and use tea bags for a perfect brew. The infuser is made of durable stainless steel and micro-etched for ideal water flow; no tea particles will end up in your cup! If you’re a fan of tea, you’ve got to try this! In my house, we cook a lot. Not only is it more economical to cook at home, it is also healthier and tastier, in my opinion. 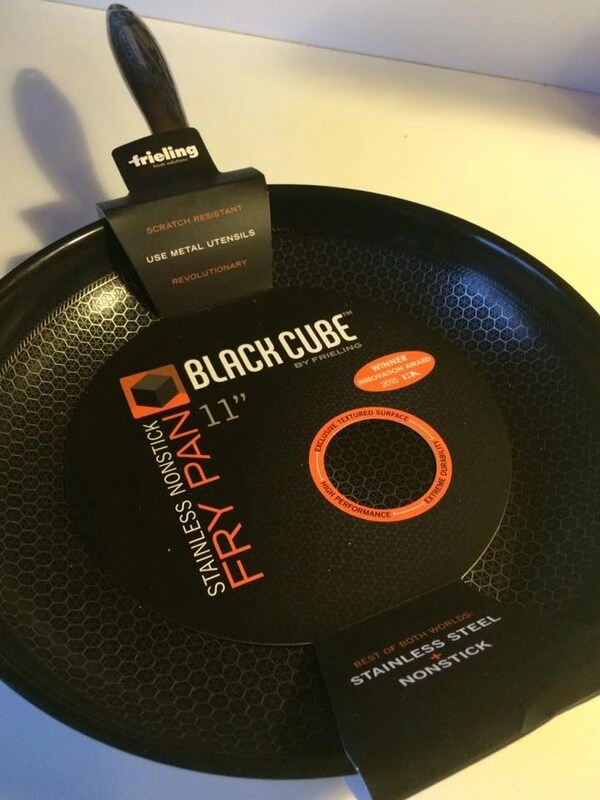 Frieling Black Cube Hybrid Stainless/Nonstick Cookware Fry Pan, 11-Inch has become essential in my kitchen! This pan is 100% scratch resistant (including while using metal utensils) and is designed with a nifty 3-ply construction system: stainless/aluminum/stainless. I love that this pan browns everything without making it stick to the pan and it is dishwasher safe! 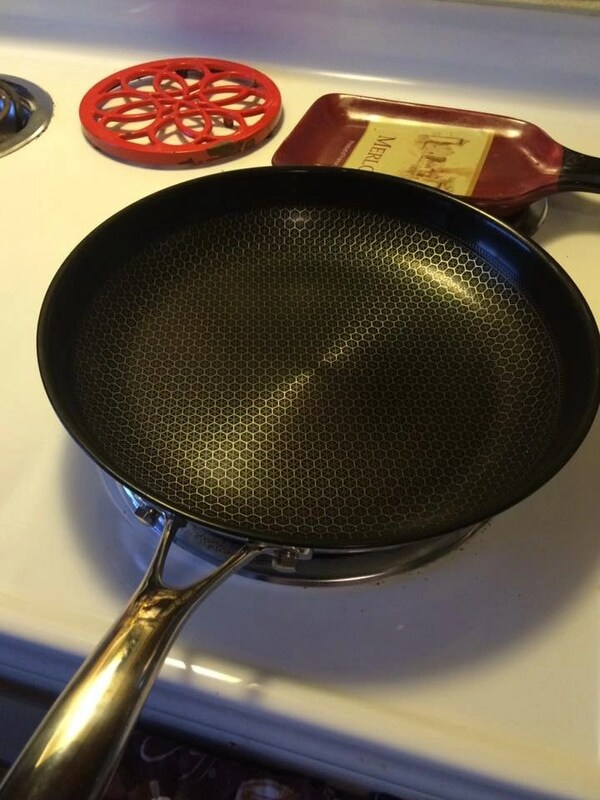 This is a durable, quality pan that is going to last a long time! This has become my go-to for every cooking task from scrambling eggs to browning meat for taco night. Terrific product! Essentials Oil can be vital when coping with a migraine, stress, or even a sinus infection. But, did you know that they can also be an effective aid against Seasonal Affective Disorder? NOW Solutions has created some great products for creating a positive atmosphere and adding comfort in your home! 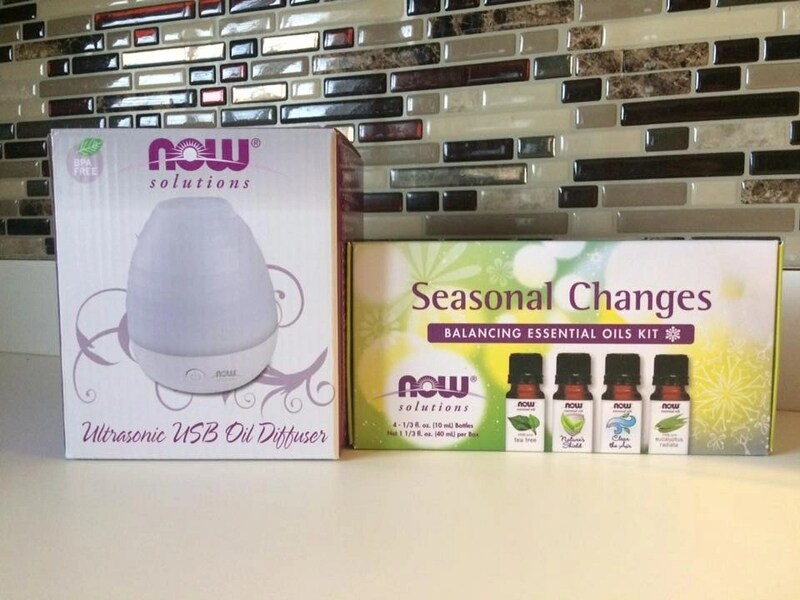 The NOW USB Portable Ultrasonic Oil Diffuser is a perfect complement to your favorite essential oils. You can easily plug this diffuser into your laptop for a quick charge. When fully charged, this unit will run for up to 4 hours. The lights flicker red, green, and blue which create a very soothing ambiance. 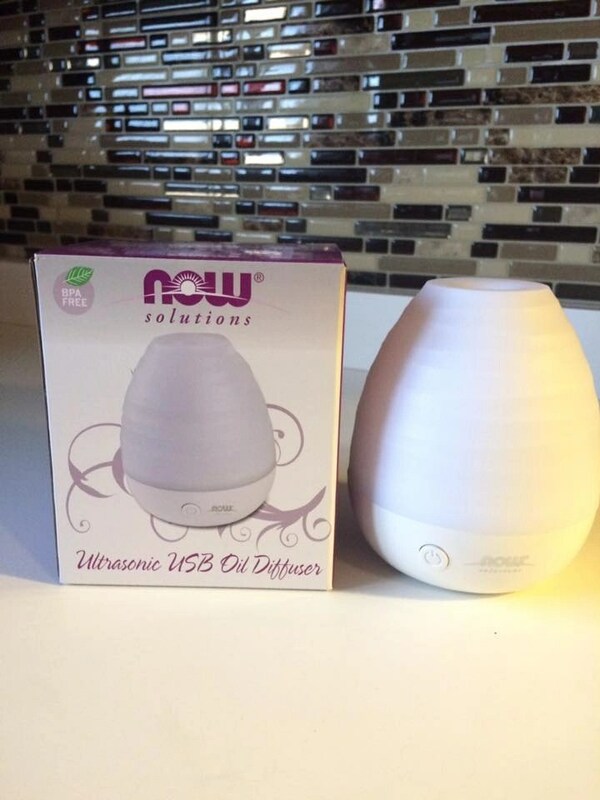 I love that this diffuser uses high-frequency ultrasonic vibrations to create a fine mist. This method preserves the integrity of the essential oil as well as the holistic benefits. Essential oils have been a blessing during this dull, depressing northern winter. During these cold months, I often feel lethargic and unhappy. 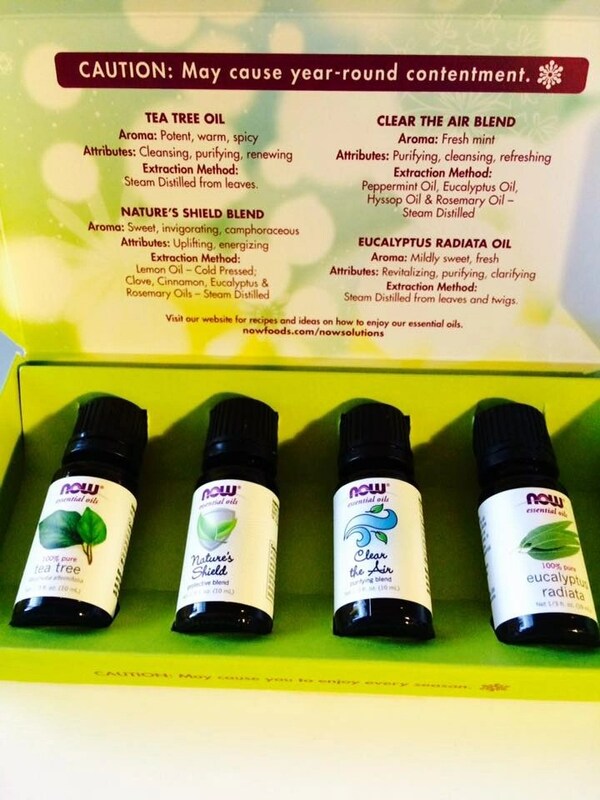 This paraben-free kit of essential oils has really been a great mood-booster! 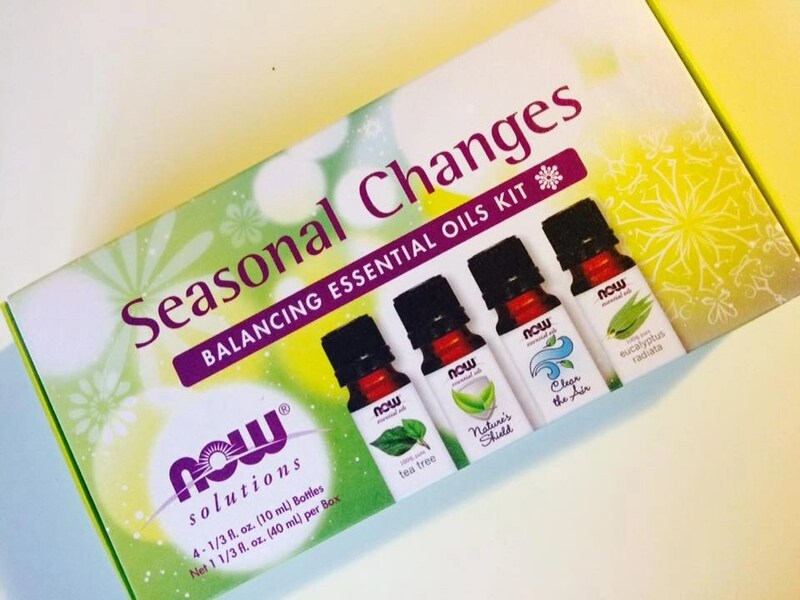 NOW Seasonal Changes Aromatherapy Kit. Tea Tree– This scent is very clean and refreshing, great for getting rid of unpleasant odors. Nature’s Shield– My son calls this the “spicy” scent! It is a wonderful combination of Cinnamon, Cloves, Lemon, and Rosemary. Makes my house feel cozy and warm. Clean The Air– This is very minty. A combination of Peppermint, Eucalyptus, and Rosemary. Very purifying and great for sinus infections! Eucalyptus Radiata– This is a very fresh scent, with a hint of sweetness. This is a great mood booster first thing in the morning! 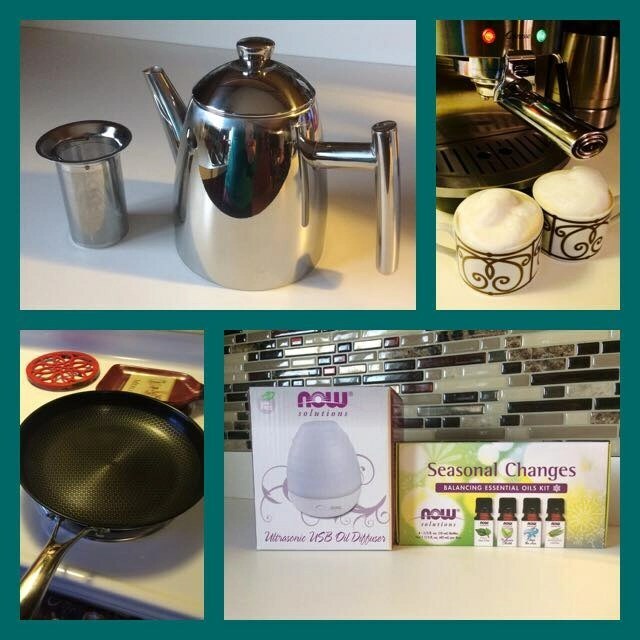 So, these are some of my favorite new products that are being used in my home right now. All of these products add ease and improvement to my life in a very significant way. 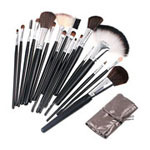 What are some of your favorite products for the home? I’d love to hear your thoughts in the comments!